Hilton Anatole Hotel Dallas, Texas – For the WBC Continental Cruiserweight title, Samuel Clarkson stopped Milton Nunez at .10 the fourth round, and was then belted by legendary middleweight Marvin Hagler. In other results, Luis Alberto Hernandez put away Julio Cesar Sanchez at 1.47 of round five. 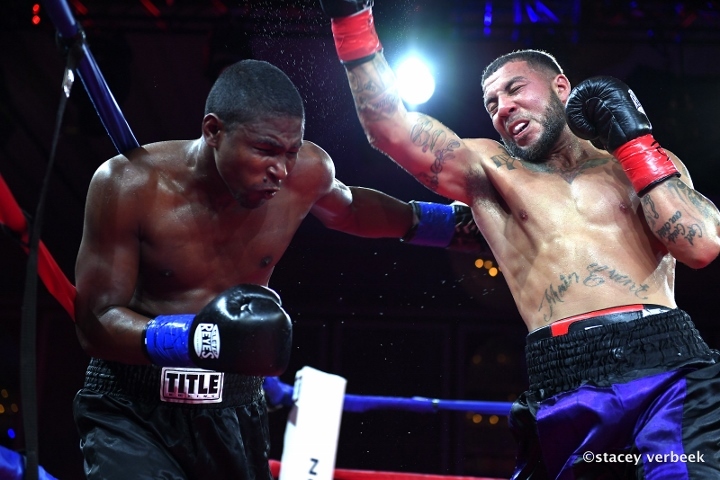 Terry Chapwood picked up an eight round unanimous decision over Erick Bossler. The scores were 79-73, 78-73 x 2. 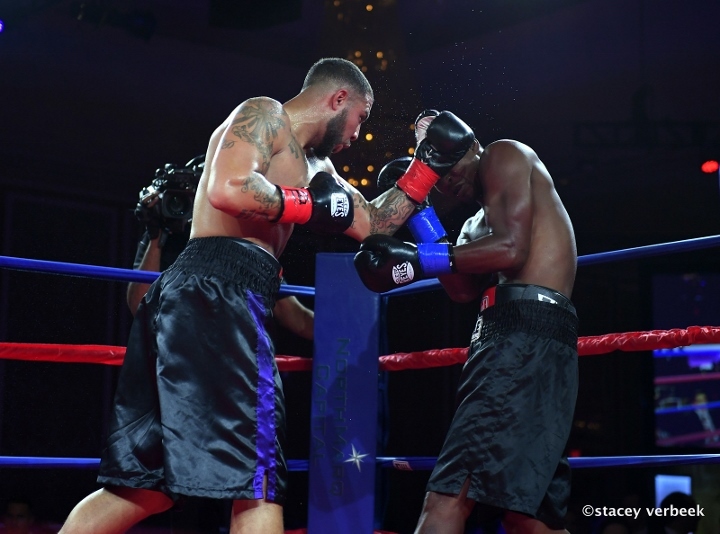 IN OTHER NEWS: As part of the 2nd annual induction weekend, the Atlantic City Boxing Hall of Fame presents the “ACBHOF Fight Fan Experience” which will take place on Saturday, June 2nd at The Claridge Hotel. 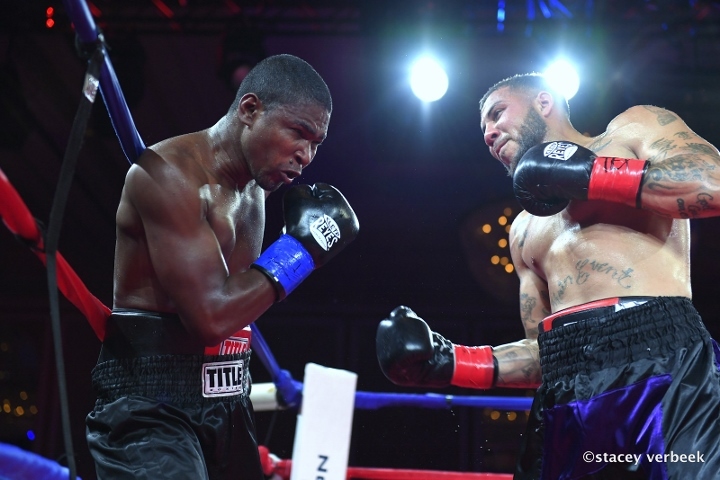 “The Fight Fan Experience” is a bonus for boxing fans to an already action-packed weekend that will include a Meet-And-Greet, two professional fight cards, and induction ceremonies.